Changed title from "El" to "Elizabethan Ireland"
Oh dear, how do I edit the title? Should be Elizabethan Irish of course!! 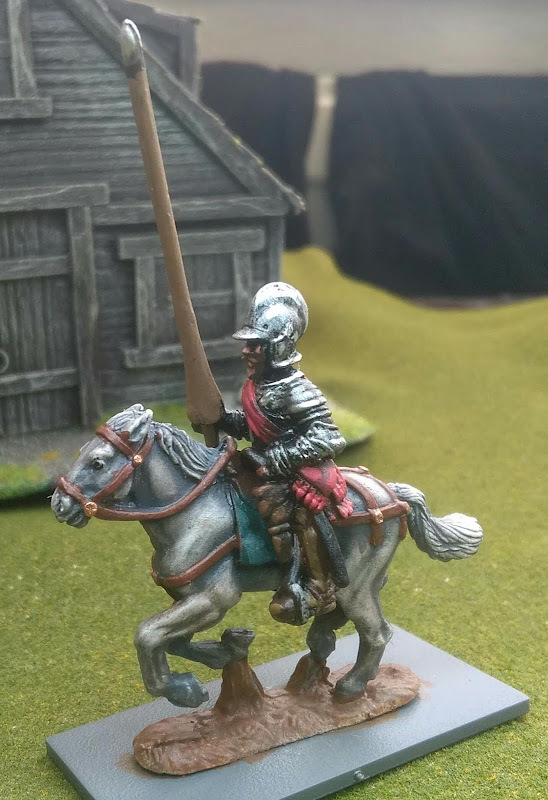 Thanks guys, I want a unit of 6 of these 4 or 5 will be this figure but with some head swaps and different horses under him. Sorry Demi-Lancers! Couple of rider and a horse finished this mornign so hope to share some more shortly.